Reillys Wines in the Clare Valley village of Mintaro, a must-visit destination in itself. Located 140km or less than two hours from Adelaide, the Clare Valley is one of South Australia’s most revered and respected tourism destinations. It’s obviously a damn good place for bike riding, hence being chosen as the location for Bicycling Australia’s second major Gran Fondo cycling event, the Clare Classic on April 8, 2018. 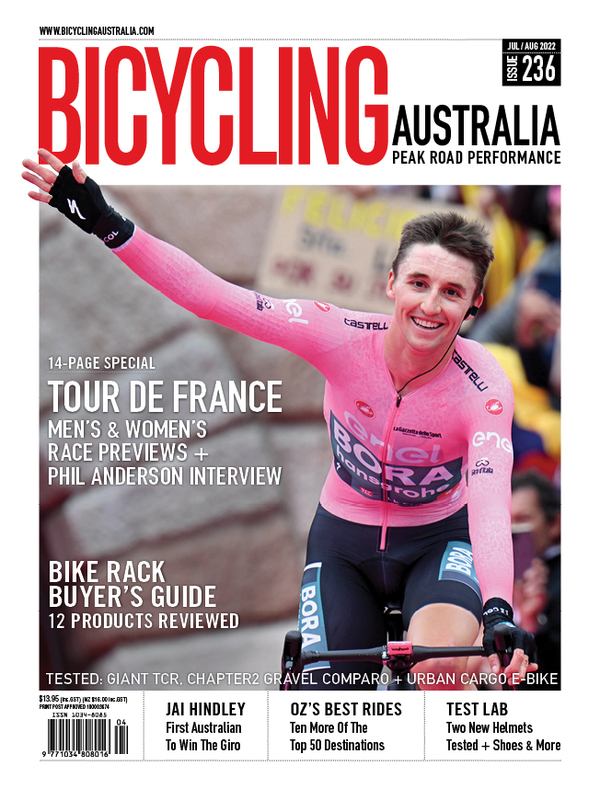 Sure there's the brilliant cycling - but also plenty more to see and do in the Clare Valley region. But there’s far more to Clare than its calm, safe and quiet country roads – the region is absolutely dotted with must-see destinations. Here we list a small selection of options to consider when planning your Clare Classic adventure. Explore The Wineries – With more than 50 members the Clare Valley Winemakers Association are the region’s experts in all things Clare Valley wine. Cellar doors abound, click here for a full list of Clare Valley wineries. 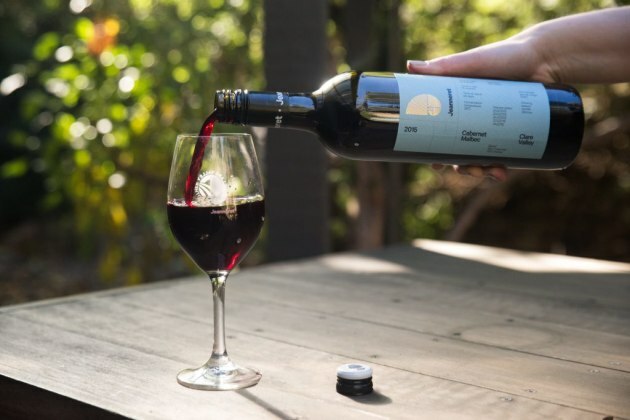 Sample The Local Produce – Imagine a solid morning in the saddle followed by a long lazy lunch on the veranda at Skillogalee Winery & Restaurant or Paulett Wines & Bush DeVine Cafe, the Sevenhill Hotel or Shut the Gate Wines & Cellar Door at Watervale. Sampling the stunning produce at the Jeanneret Wines. Warm Out There? – How about visiting Pancho’s Pizza & Pasta Bar to taste their stunning selection of gelatis and post-ride milkshakes. Explore The Riesling Trail – Leave the car keys at the hotel and spend a day vineyard-hopping along the popular Riesling Trail. A 35km gravel bike path, over the years the Riesling Trail has developed a reputation as a must-ride destination. With stunning views and amazing country scenery, the path meanders much of the way through the legendary wine district. Step Back In Time At Mintaro – Established in 1849, Mintaro has a typically English feel and is famous for its locally quarried slate. Virtually untouched, this historic township will transport you back to life in the 1850. Don’t miss the Martindale Hall (pictured below) – and Reillys Cellar Door & Restaurant in the heart of Mintaro is a must. 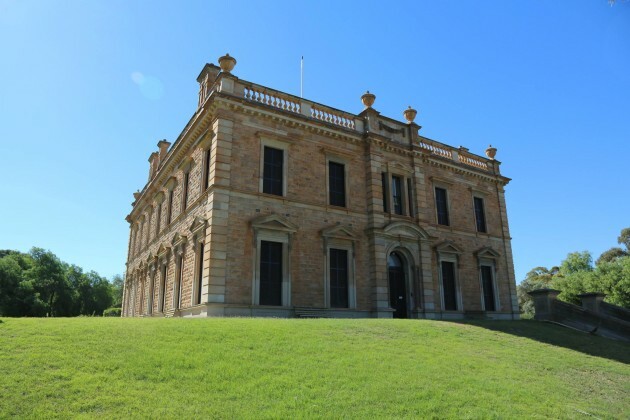 Visit Burra – 35km from Mintaro is the equally impressive historical town of Burra. Visitors can purchase a ‘heritage passport’ from the tourist information centre and enjoy a fascinating 11km self-guided tour of the town exploring eight locked buildings and many other places of interest. Martindale Hall is an Italian influenced Georgian style mansion built in 1879. With 32 rooms and a 7 room cellar this is a must-see feature of the Clare Valley region. 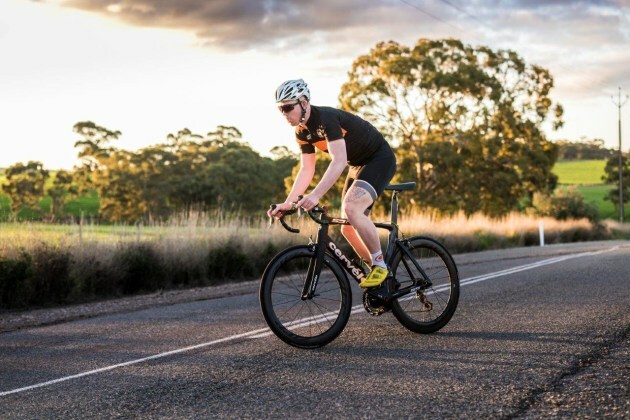 Cycling the Riesling Trail – one of the highlights of the Clare Valley region. Pizza & Pasta – That’s Amore – All this exploring will no doubt generate serious hunger! Don’t leave Burra without visiting La Pecora Nera (Italian for The Black Sheep) for authentic wood-fired pizza and hearty home-made pasta. Emerse Yourself In The Arts – A surprising number of artists work and live in the Clare Valley, maybe not so surprising given the natural beauty of the region. Galleries abound – visit Clare Valley Art-Culture for details. Walk It Off – Too much eating and drinking and in need of a good walk? 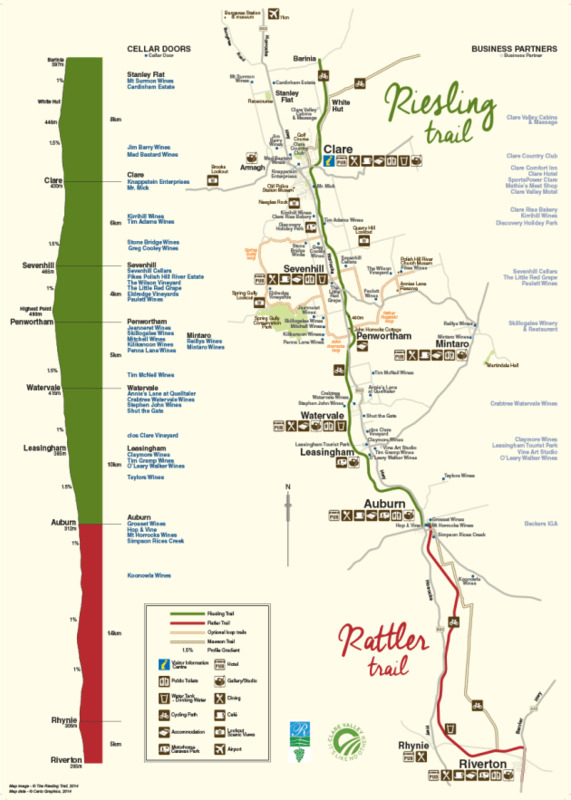 The Clare Valley features a number of great walks – there’s the Clare Historical Walk, the Farrell Flat Heritage Walk, Mintaro Heritage Walk and Penwortham Heritage Walk. Discover the region’s rich history, explore historic stone cottages – some still standing while others are in varying states of wondrous ruin. 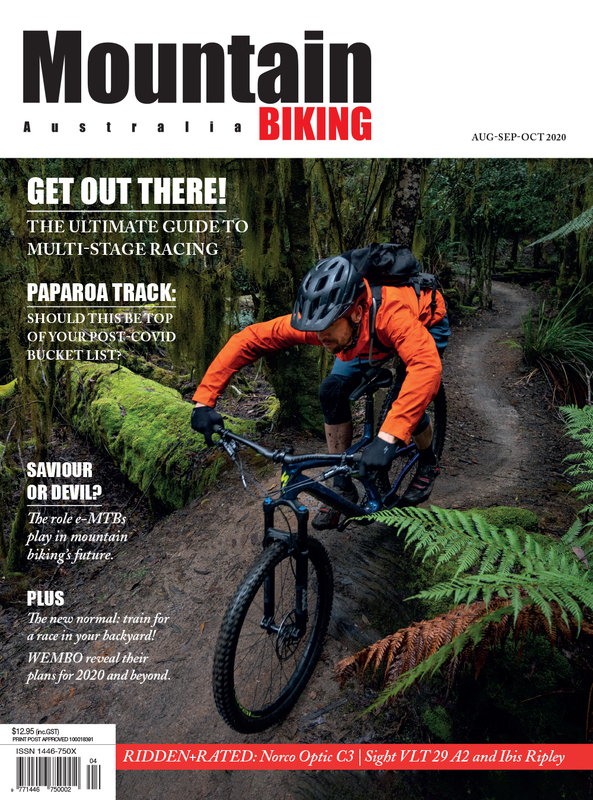 Rediscover Nature – There’s also the 400hectare Spring Gully Conservation Park, the Redbanks Conservation Park and 19km Rattler Trail from Riverton to Auburn – perfect for mountain bikers, walkers, runners and hikers. There’s plenty to see and do as well as eat and drink in the Clare Valley! With time left to plan your 2018 Clare Classic trip why not make a few days or even a week of it and explore all the region has to offer.